Islands of Beaufort, a unique private residential community in a park-like setting, is a quiet sanctuary that reflects the enduring charm of the Lowcountry. Experience the peacefulness that you can enjoy amidst the natural environment in our neighborhood. Southern hospitality in this close knit community completes the picture. It’s ideal for retirement and a wonderful place to raise children. Most homeowners are year-round residents. Some are at the height of their professions: doctors, teachers, business women and men. Others enjoy leisure to pursue new endeavors or energize old dreams. 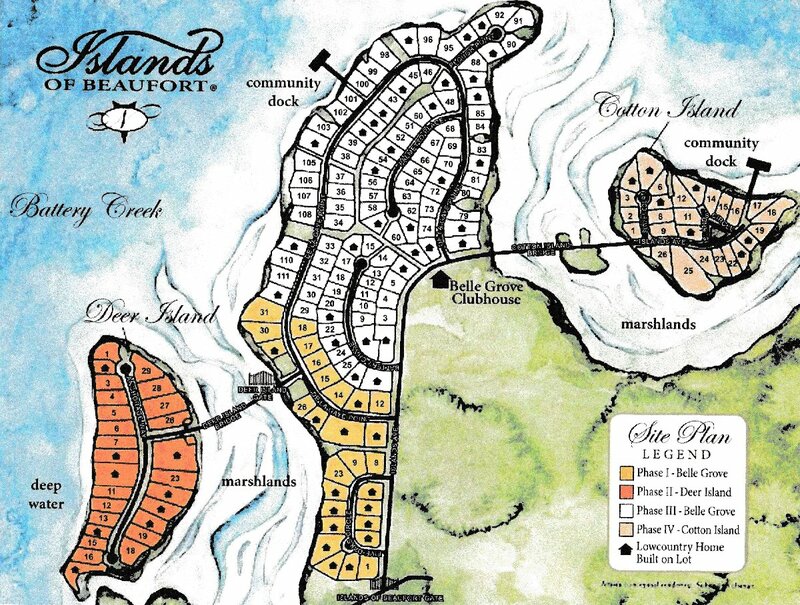 Islands of Beaufort has a country club life style without country club fees. Belle Grove club house amenities include: swimming pool, fitness center, lighted tennis courts and children’s playground. For kayaking and crabbing, everyone has access to Battery Creek from community docks. If you are thinking of listing or selling in the Islands of Beaufort, you can do no better than our Beaufort Communities Group. Jeremy and Joe are the Islands of Beaufort Specialists. 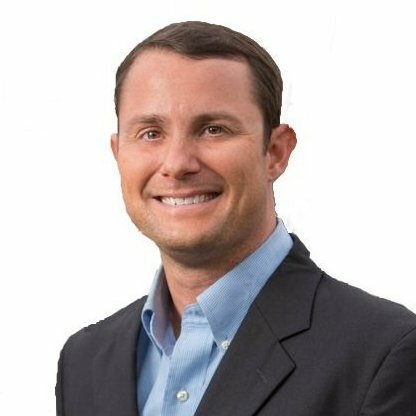 Jeremy Taylor, owner of Coastal Real Estate Solutions, was brought in as the Callawassie Island Gate Agency in 2012, and has turned around that Community. He is committed to doing the same for the Islands of Beaufort. 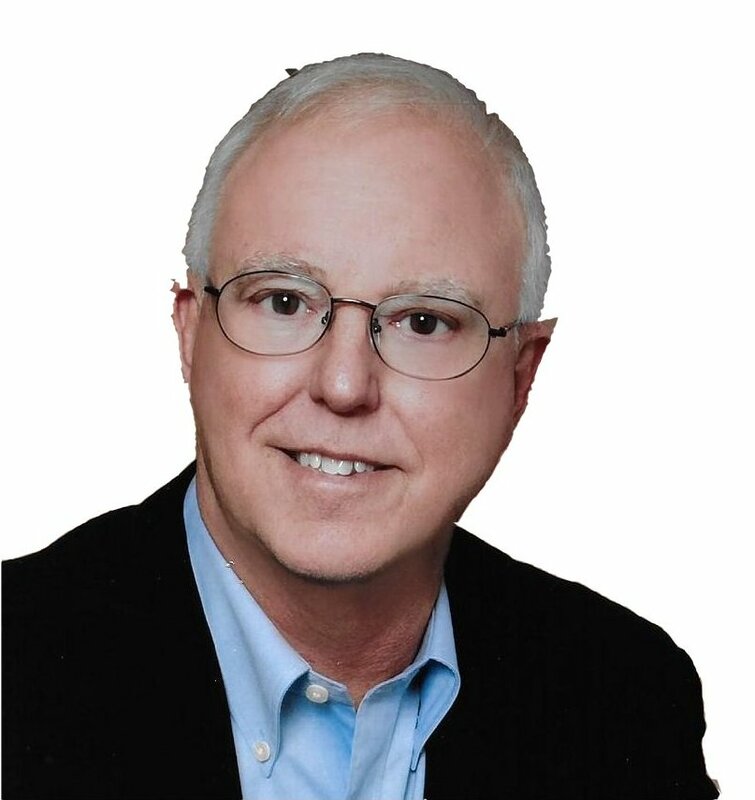 Joe Tatarski is a long-time Lowcountry resident with intimate knowledge of marketing communities, Property Owners Associations and home building.